Rather large quantities are contained in bones and muscles, and it is also prevailing in the prostate and retinas. Zinc participates in sugar metabolism and, apparently, it is easy to be lost from system. 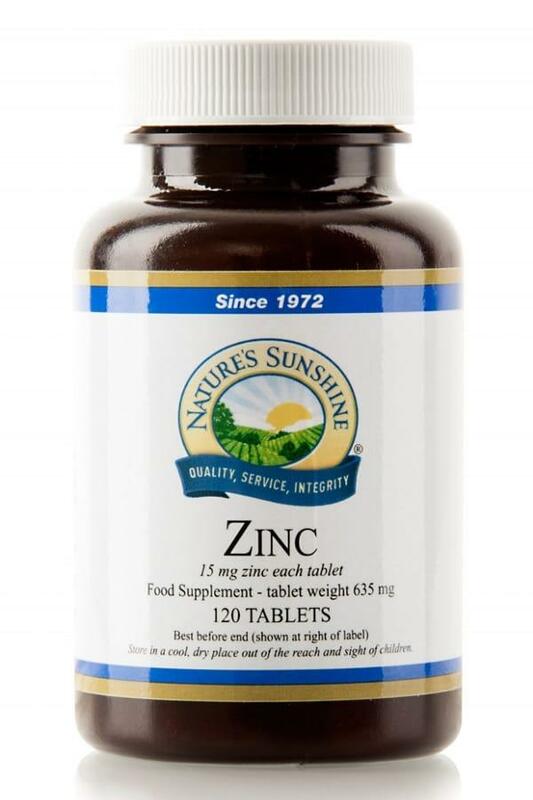 Additional zinc is required to pregnant and lactating women. This product is derivative from gluconate for more effective absorption. For the maximum impact, it is combined in rich, natural base of kelp plant, alfalfa herbage and thyme herbage. One pill provides 15 mg of zinc. 120 pills in a bottle.